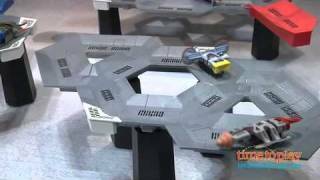 We continue to get an inside look at Spinmaster at Toy Fair 2012, including: the Air Hogs Battle Tracker and NASCAR Bashers. 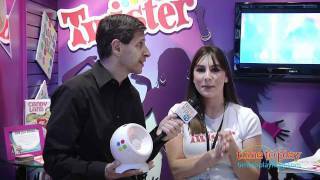 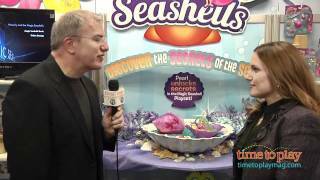 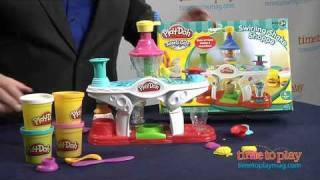 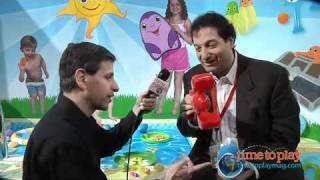 We get an inside look at Spin Master at Toy Fair 2012, including: Dr Dreadful Alien Autopsy, AppDrive & AppFishing and La Dee Da dolls. 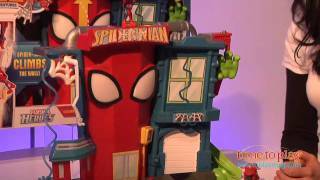 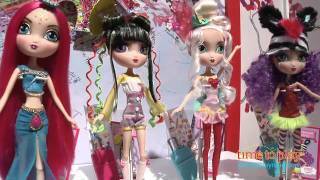 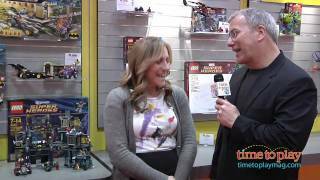 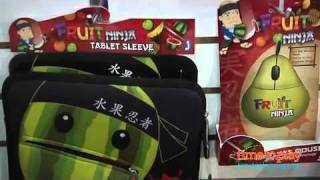 The Toy Guy’s Toy Fair Sneak Peek. 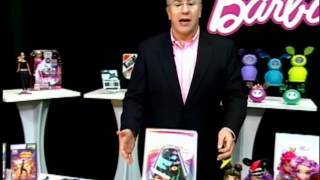 We get an inside look at Mega Bloks at Toy Fair 2012, including: World of Warcraft, 3D Breakthrough Puzzles and Lil' Princess.